Tahoe Pines, Homewood CA is situated at the heart of West Lake Tahoe. Located across from the million-dollar-plus Fleur de Lac condos where the former Kaiser estate used to be (one of the Godfather installments was filmed here), Tahoe Pines real estate is in a nice, level, wooded area. Fleur de Lac condos offer finest of luxury on the shores of Lake Tahoe. 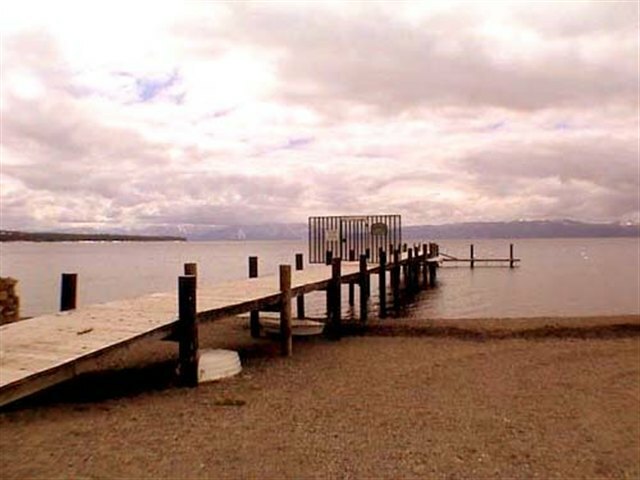 Tahoe Pines property owners in this subdivision have access to a beautiful, sandy beach and pier. Tahoe Pines real estate has a lot of “old Tahoe” charm, and properties range from older to brand new. 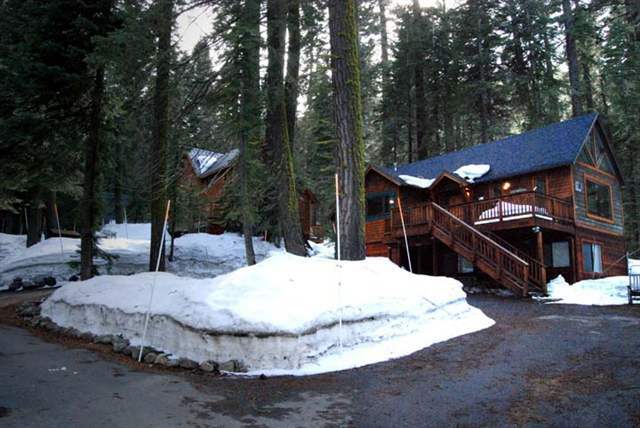 Tahoe Pines homes are very popular due to the association and proximity to skiing and other recreation. Sandy beach with pier, annual Tahoe Pines real estate owner party. HOA fee is optional at $125/year. Fleur De Lac, Homewood, CA HOA is one of the most full concierge associations in Lake Tahoe, where the association will go as far as changing your light bulb, to delivering morning paper. HOA dues $3800/month.